Shipwrecked on an isolated island... How far would you go to help a new friend? Would you kill someone? How do you know what is and isn't real? When The Beacon beckons safe harbour isn't guaranteed. A.B. 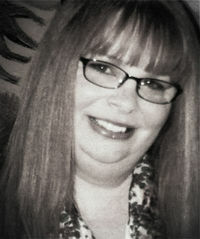 Shepherd grew up in Lansing, Michigan, but moved to Australia once her children had grown and empty nest syndrome set in. She now lives in the Limestone Coast region of South Australia, with her husband and their imaginary friends. She loves living near the Southern Ocean and often finds it inspiring. She can usually be found seaside at Port MacDonnell, or lost in a fantasy world. Lifeboat is her debut novel - a science-fiction/suspense tale. 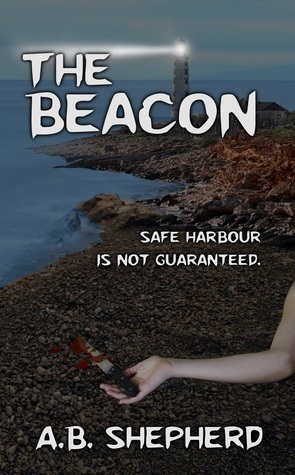 Her second book, The Beacon is a psychological thriller, novella.